Our cosmetic surgeons, Dr. Karlinsky and Dr. Vega, you are in the care of highly competent two women who understand just how hard aging can be and are aware that the hands of time keep on ticking and serve as a constant reminder that we cannot look forever young. Or can we? Today, the art of cosmetic enhancement has teamed up with science and technology and created a highly effective method for treating the signs of aging. It is no wonder that Forever Young BBL had been hailed as one of the top treatments on the market. Pigmentation from within will come to the skin’s surface before flaking away. This is your skin rejuvenating itself from the inside out. Don’t be alarmed as this is a normal and natural step as your skin heals. Uneven pigmentation and texture, age and sun spots, and fine lines and wrinkles are all improved with Forever Young BBL. This minimally invasive treatment is an excellent way to smooth out and create a more even complexion—giving you a renewed, rejuvenated, and more youthful appearance. The colder, darker months are amongst the best time for renewing your complexion. 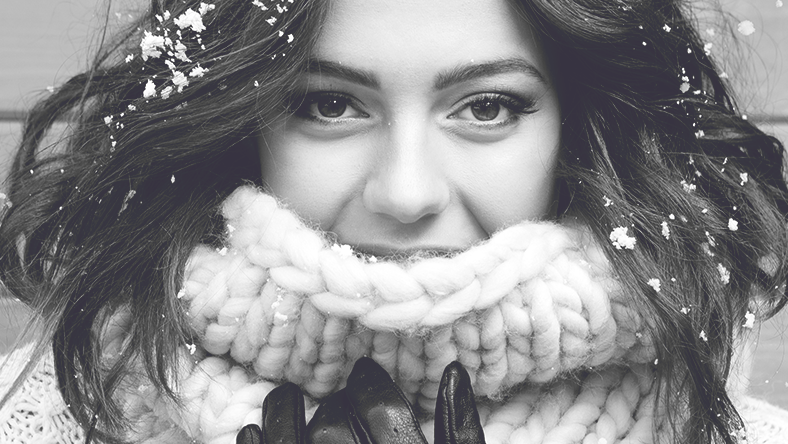 With the shortest days of the years, it is far easier to stay out of the sun during the winter—which is ideal for many laser treatments. Just remember, a broad-spectrum sun screen is still necessary to protect your skin from damaging UVA and UVB rays. Achieve your best complexion this winter when you schedule your Forever Young BBL treatment at New Look New Life Cosmetic Surgical Arts! « Voluma®, Volbella®, & Vollure™ – Oh My!